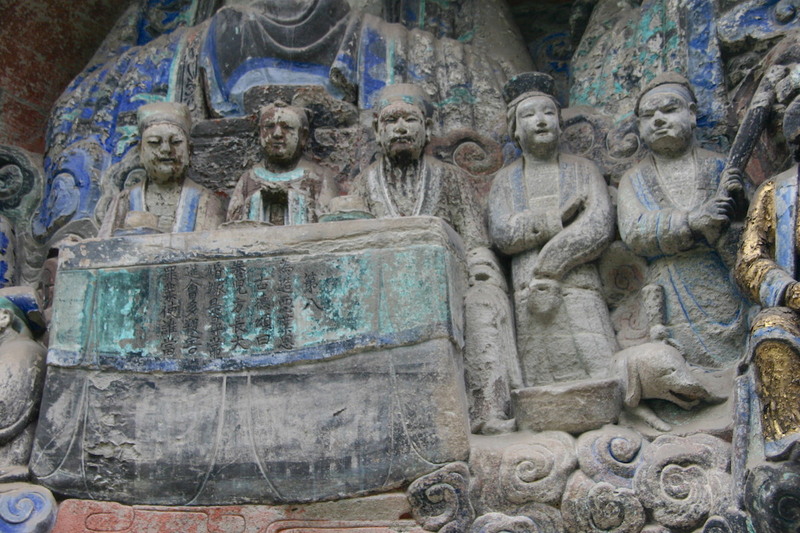 is a Buddhist site located in Dazu County 大足县, near Chongqing 重庆 – a half-mile long cliff face carved with over 6000 sculptures among which are intermingled both sacred and secular texts. 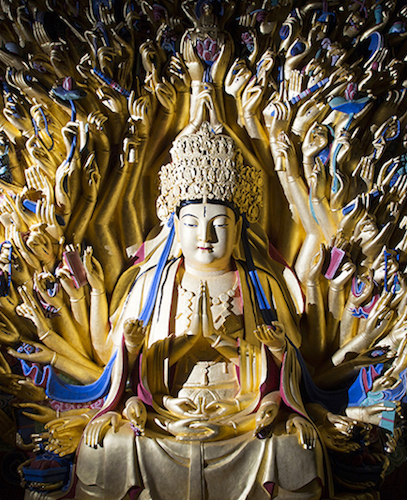 See detailed images from over 250 locations within Great Buddha Bend with transcription and translation of secular as well as sacred texts provided. 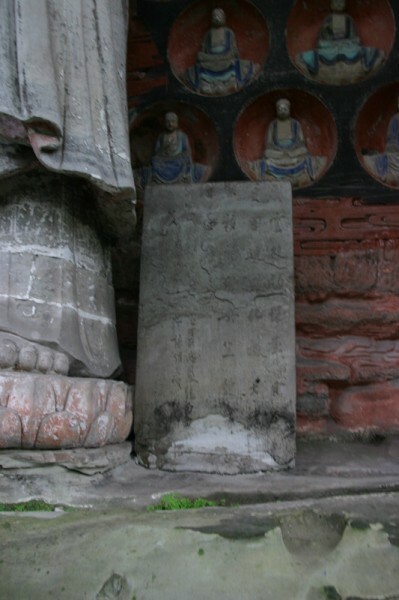 Materials are mobile friendly for use on site; follow a path through Baodingshan with these image galleries and descriptions of the carvings. Access supplemental materials for both student and teacher. 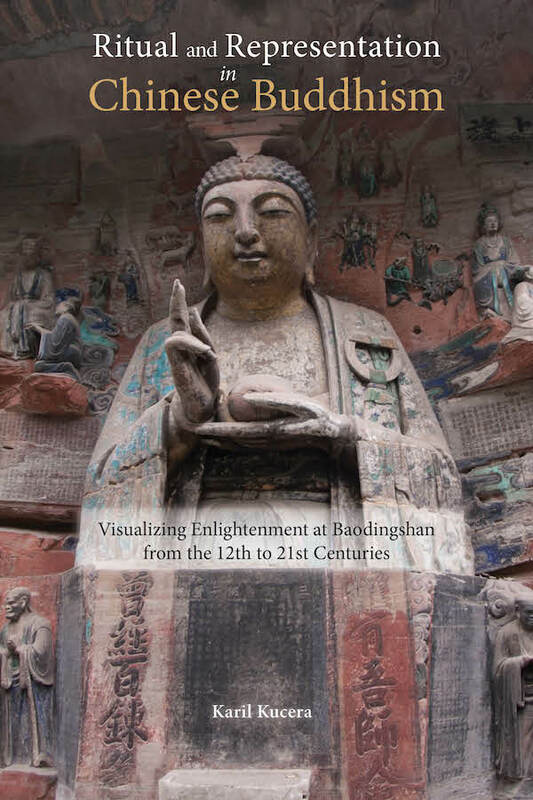 Download and access English language scholarly works on Baodingshan. 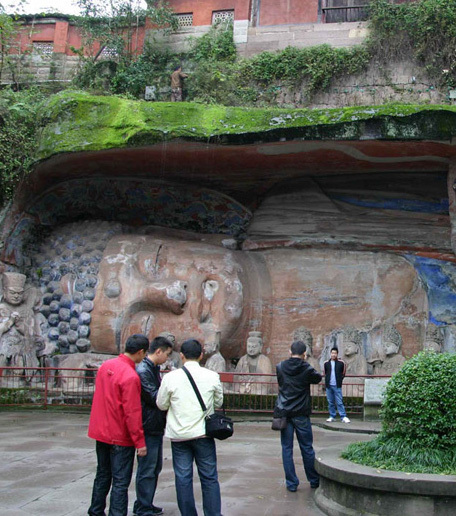 … is a Buddhist site located in Dazu County 大足县, near Chongqing 重庆 – a half-mile long cliff face carved with over 6000 sculptures among which are intermingled both sacred and secular texts. For further details on how to download and use any of the materials, please see the About page. To contact me with concerns or comments, or to learn more about this site’s genesis, please see the Acknowledgements page.